Call it a sport or an adventure, for all, the first time is definitely a challenge. Between Santa Eulalia and Es Caná, the assault course Acrobosc offers a unique experience for all you adventurous people. 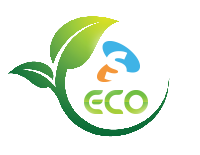 Acrobosc Ibiza is a fantastic outdoor adventure park with activities both for young and old. 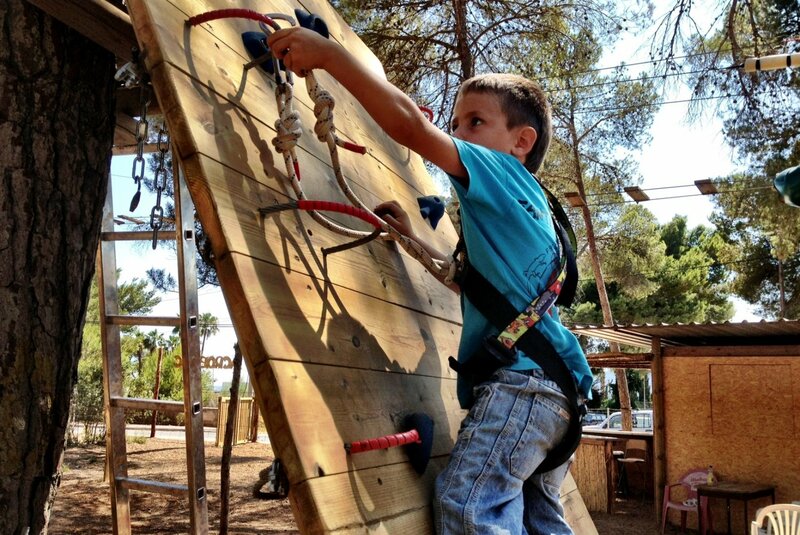 Set in an area of pine trees just 100 metres from Cala Pada beach, there are 3 circuits you can follow, according to your height and age, putting your balance and skills to challenge. Thirty-nine platforms between 2-6 metres high, 49 obstacles and 20 zip lines from 4-65 metres in length and trampolines will give you up to 2.5 hours of hours of fun and adrenaline. After fitting you with a safety harness, the instructors will train you and then it's up to you to find your pace as you balance tight ropes, walk over nets suspended mid-air or slide down one of the zip slides (always safely connected to a safety cable). Those under age 18 need to be accompanied by an adult. 2 to 3m height: minimum height requirement with lifted arms 1.50m: 20 challenges + 8 zip slides. Approx. 2 hours. Under 8-year olds have to be with an adult. Red circuit 3 to 6m height: minimum height requirement with lifted arms 1.70m: 20 challenges + 5 zip slides. Approx. 2 hours. Those under age 12 need to be accompanied by an adult. April 6 to 30: Tuesday to Friday from 14:00 to 19:00. Weekends and bank holidays from 10:00 to 19:00. Mondays closed. May 1 to June 21: Tuesday to Friday from 14:00 to 19:00. Weekends and bank holidays from 10:00 to 19:00. Mondays closed. June 22 to September 12: every day from 10:00 to 21:00. September 13 to October 12: every day from 14:00 to 20:00. Weekend and bank holidays from 10:00 to 20:00. October 13 to 31: every day from 10:00 to 19:00. Cancellation policy: There are no refunds once the activity has been started. If a storm comes up during the activity, Acrobosc will issue Spotlight bookers with a new voucher. If you cancel more than 48 hours in advance of your departure date, you will be fully refunded. Note: Special rates are available on request for large groups. Maximum capacity 70 people at a time. Bring out the monkey in you! Feel the rush, feel nature!